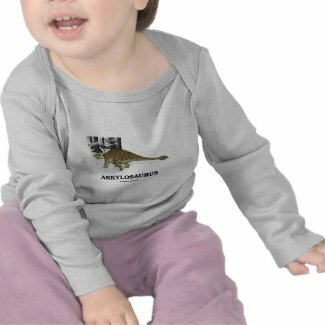 Everyone desires to recapture prehistoric times with imagining how dinosaurs lived. 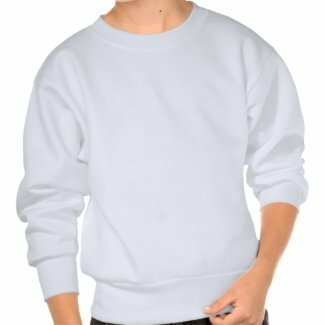 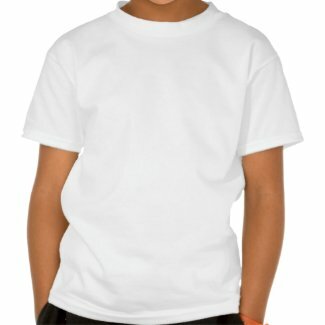 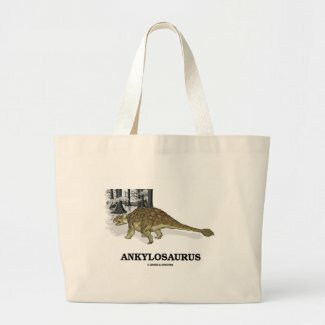 Showcase your prehistoric side with any of these gifts featuring "fused lizard", Ankylosaurus, the archetypal armored dinosaur which lived between 68 to 65.5 million years ago, in the final Maastrichtian stage of the Late Cretaceous Period. 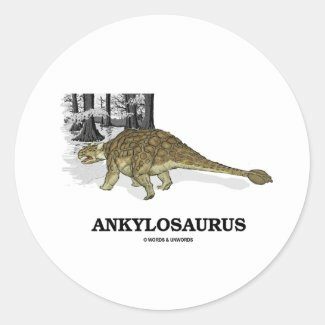 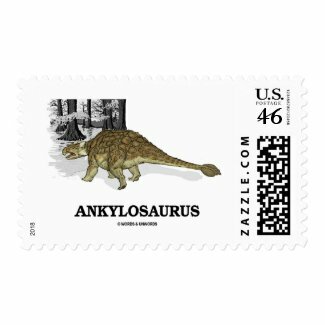 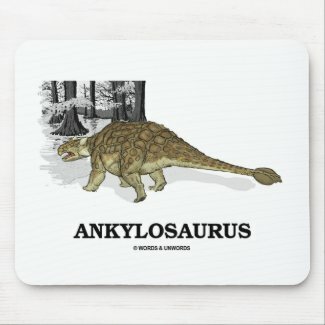 Ankylosaurus was very large compared to modern land animals, contained a tail club, and may have weighed upon to 13,000 pounds. 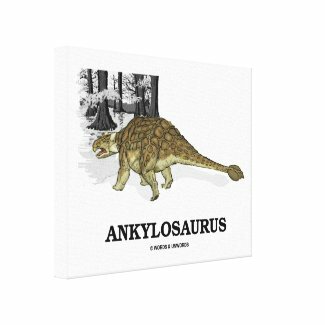 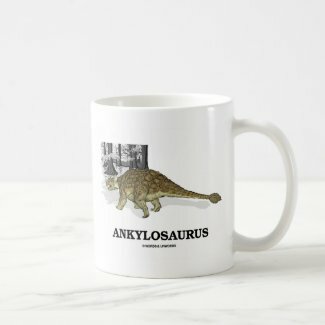 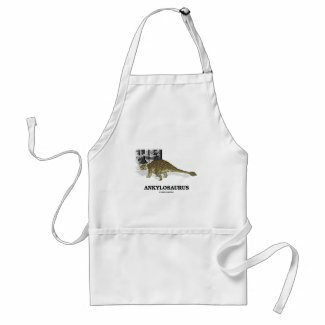 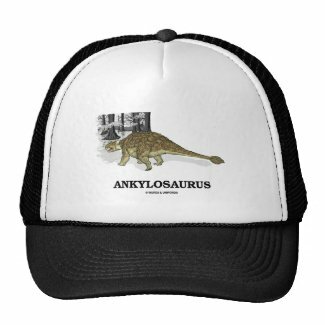 No need to be a paleontologist to showcase your dinosaur side with any of these Ankylosaurus gifts!